Apparently, and we are only guessing at this, Denzel saw the film, got the message and said, not again … at least for now. He followed with The Book of Eli, Unstoppable, Safe House and now Flight — the blubber belly gone and back in control of both his characters and the screen. Flight is likely to get him an Oscar nomination — but who wants to be up against Daniel Day Lewis this year? 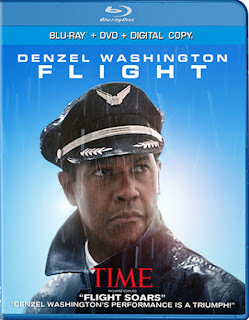 Nevertheless, Paramount Home Media Distribution, perhaps sensing that the buzz will be strongest leading into this year’s Oscar festivities on Sunday, Feb. 24, has tabbed Feb. 5 for the Blu-ray/DVD Combo Pack (with UltraViolet) and DVD release of director Robert Zemeckis’ Flight. The ARR comes in at a swift-to-market 95 days and the box take currently stands at $92.1 million (it will move higher, especially if Oscar nominations are in the works). On first glance this looks to be a dramatic tale about a drunken pilot who finds redemption. That holds. You really don’t have to go any further than that. However, Zemeckis has managed to weave in many of the elements of his 2000 film, Cast Away (Tom Hanks, it should be noted was nominated for a Best Actor Oscar), into the storyline of Flight. Both films feature spectacularly-staged jet crashes — not just the crash itself, but all of the little elements that go into a well-crafted sequence. 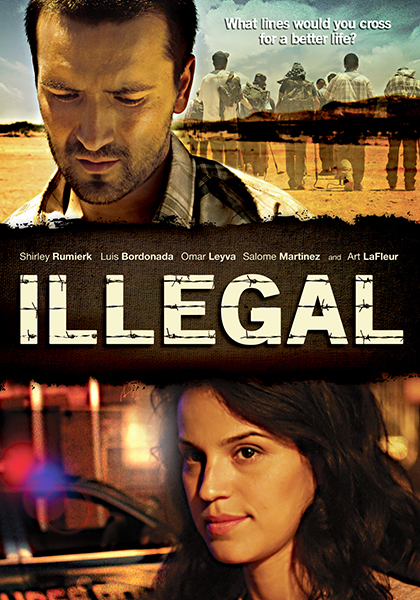 Sound, visuals and small action details that have you, as a viewer, riveted and focused on what is transpiring on the screen. And both films feature their central characters stranded on islands. Hanks in a literal sense and Washington in a more subtle and cerebral manner — the result is the same, they are both trapped. The solution to their respective nightmares comes when each in turn risks all to gain their freedom. The parallels between the two films are there, but in the hands of a master filmmaker of Robert Zemeckis caliber the central touchstones seem both fresh and different.